Where did you learn how to drive? A lot of people learn from driving schools or from family members. In my case, my dad sat in the passenger seat and he was my extra set of eyes. It sure was a relief to have someone correct my mistakes! 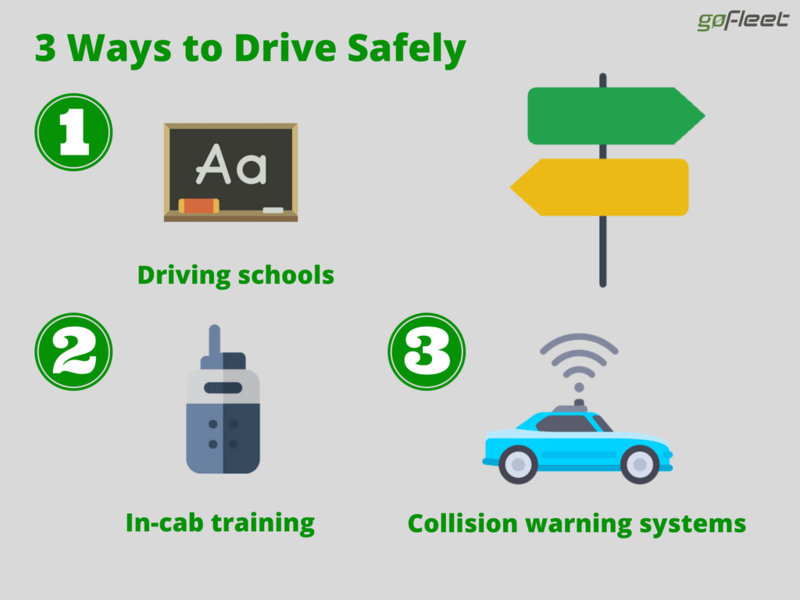 Besides driving school or family members, people also learned from tools such as in-cab coaching and collision warning systems. Here are 3 ways where drivers can learn how to drive safely. Driving schools are an awesome place to learn safe driving. So how important is driving school? Compared to people who never attended driving school, driving school graduates get 75% fewer tickets and have 16% fewer accidents. That’s a big difference! Driving schools, typically, are a combo of classroom and hands-on training. 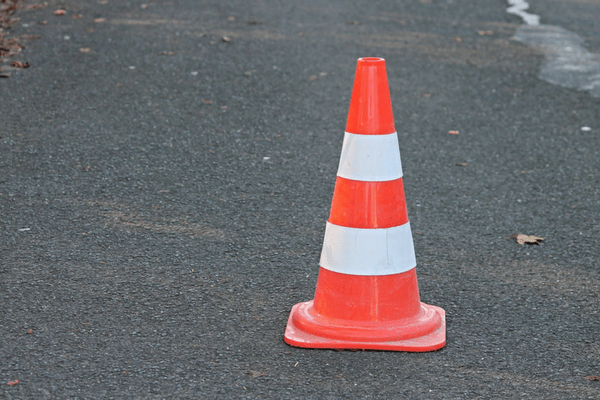 Both training methods are important and save drivers from tickets and accidents. A lot of students only look forward to hands-on training. From my driving class lessons, I recall some of my classmates dozing off in the classroom. Big mistake! Classroom training teaches driving rules and makes a difference in avoiding traffic tickets. Most students sign up for driving school because of hands-on training. Hands-on training is where students get in a car with an instructor. The instructor then teaches students how to drive safely. The best part is that this is all done in a safe car. Because instructors have their own brakes, they can stop the vehicle before it gets in an accident. … And new ways of training! The exciting part is some driving schools go beyond classroom and hands-on training. Driver simulation, for instance, is a growing area. In driving simulations, students practice with virtual reality and a driving seat. As a result, students can safely practice anything from basic driving to emergencies. In-cab coaching is like having a personal driving instructor. A coaching device monitors driving habits and uses a speaker for verbal feedback. Let’s say a new driver is being trained on driving to the speed limit. In this case, a zero-tolerance speeding rule is set up on the device. The driver is then actively monitored and trained by the device. If they exceed the exceed the limit, an audible alert reminds the driver to slow down. In addition to speeding, drivers can be trained on other areas. Other common areas include acceleration, braking, cornering, and seatbelts. If in-cab training is the coach, then collision warning systems are guardians. They warn and stop drivers from getting into collisions with vehicles and pedestrians. So how exactly do collision warning systems work? The exciting answer is that it depends on the system! Basic collision warning systems warn drivers by using visual and audio alerts. Advanced systems, on the other hand, brake the vehicle before it crashes. They are so advanced that the system is being used to develop self-driving cars!